Debra came to us for help with her WordPress Website. The design needed help and her store needed to be setup. We designed a new logo for her as well. 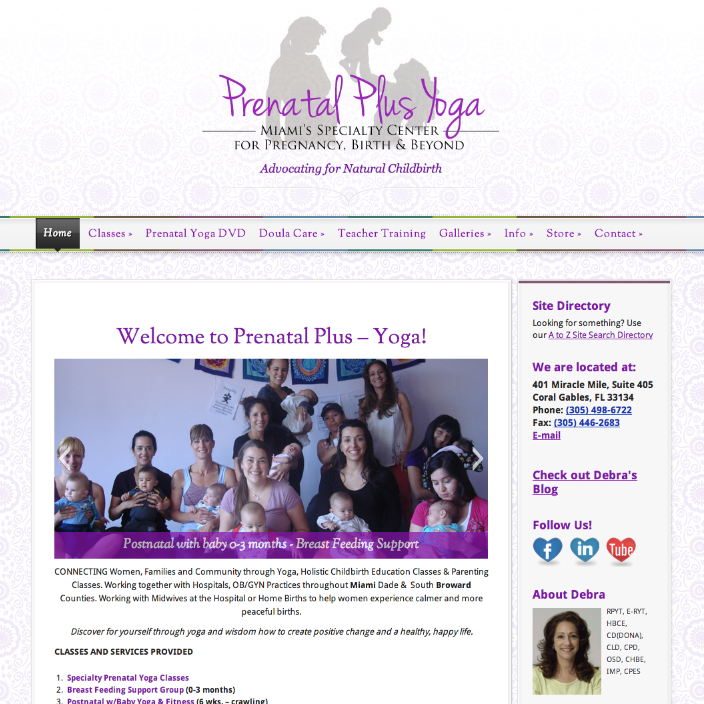 See it live at http://prenatalyogamiami.com/.